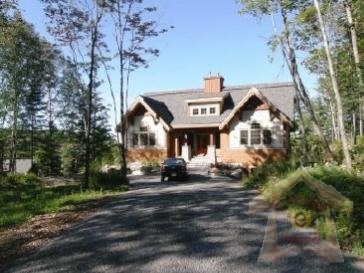 These holiday homes will spoil you with there magnificent finishing touches and stunning view of the Tremblant Valley. This beautiful vacation home rental is located in The Prestigious - Domaine Pointe Heron Breathtaking 5 bedroom - one of Tremblant\'s finest vacation homes rental Spacious formal living room - natural stone fireplace Soaring cathedrial ceilings Spaciuos dining room Separate down stairs family room with plasma TV Bright spacious games room Gourmet kitchen-stainless steel appliances-granite countertop Master suite with King bed and oversized ultra modern ensuite 4 full bathrooms and powder room Hardwood and heated floors throughout all 3 levels Wrap around deck with patio set and BBQ Cable TV and wireless internet Easy 8 minute drive to the lifts or the golf courses of Tremblant Weekly, monthly and seasonal rentals. 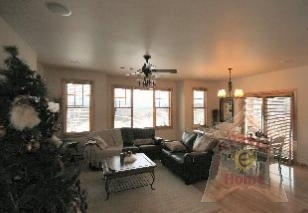 Families will be surrounded by luxury with the warmth of a roaring fire and in summer BBQ\'s on the large deck. 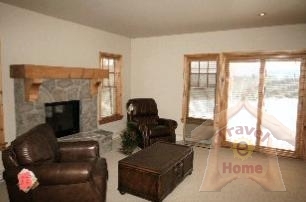 This spacious executive 5 bedroom vacation rental offers plenty of relaxing room. 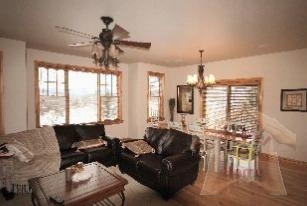 This holiday home rental has easy access all the vacation resort avtivities - located next to the Nordique Ski center. Your country place is something that is part story book, part natural adventure. For those who enjoy fresh mountain air and the authentic charm of the Laurentians, you will discover lakes, calm and rumbling rivers, and outstanding views of magnificent mountains. 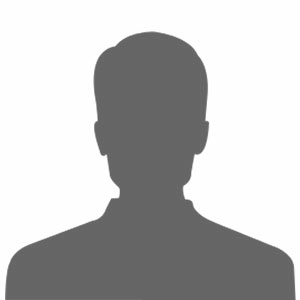 There is both the beauty of the country landscape and a plethora of activities: cross country and alpine skiing, dog sledding, skidooing, biking, golfing, fishing, swimming, hiking, canoeing, to name only but a few of the activities available.